Tottempudi Gopichand well known tollywood actor born on 12th June 1979, younger son of the filmmaker T. Krishna. Gopichand Who made his debut with Tholivalapu Movie in 2001, was born on 12th June 1979 . Gopichand studied engineering degree in Russia. Gopichad had a Elder Brother Premchand was working as an associate director died in a car accident. After Tholivalapu Movie, Gopichand Acted as Villain in Teja’s Jayam, Nijam Movies and also in Prabhas’s Varsham Film. Later, He acted as Hero in Yagnam, Andhrudu, Ranam, okkadunnadu, Lakshyam, ontari, Souryam, Sankham, Golimaar, Wanted, Mogudu, Sahasam, Loukyam, jil. His Recent Film was Soukhyam. Gopichand Married to Reshma, niece of actor Meka Srikanth on 12 May 2013. Stay Tuned to Telugustop.com For More Updates about Gopichand. 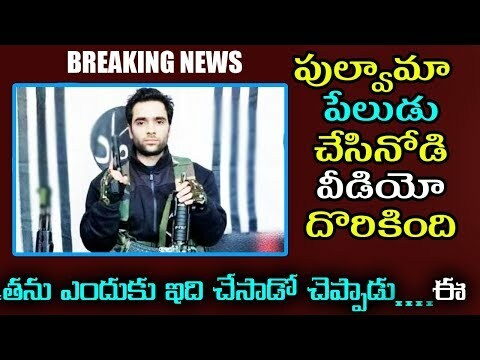 ప్రభాస్‌ను అందుకోవాలన్న గోపీచంద్‌ కల నెరవేరేనా? Young Tiger’s Song Is Powerstar’s Title ? Know How Much Anasuya Charges For Item Song ? Senior Director To Make Biopic On Jayalalithaa ? 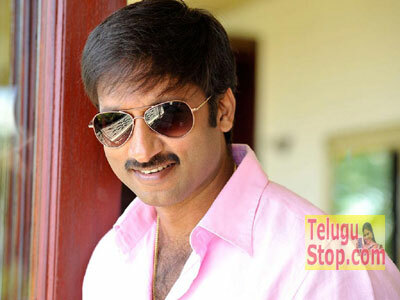 Gopichand’s Film Restarted Or Not Shelved ?